The top two in the women’s Premier Handball League will face each other in the opening league weekend of 2019. 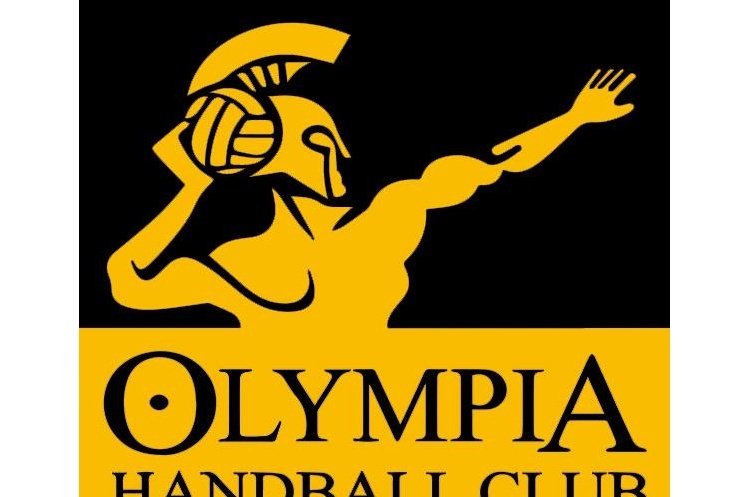 Round eight sees Olympia versus London GD, Reading Lionesses against London Angels, NEM Hawks play West London Eagles and University of Loughborough take on Peninsula. In a mirror of the men’s league table, Olympia face London GD in a London derby. Both teams are undefeated in the 2018/19 league so far. GD have won every game since an opening day draw. Olympia have drawn two matches in the league this season, the most recent coming against NEM Hawks in round four. GD and Olympia will retain the top two spots in the league irrespective of results elsewhere. The teams throw-off at 13.30 in Barking Sporthouse on Saturday, just before the men’s teams do the same in a double-header at 15.30. Reading Lionesses will play London Angels. After winning their first three matches of the year, Angels then lost their next three so will be hoping to get back to winning ways against the Premier Handball League newcomers. Last year’s National Shield champions Lionesses have five defeats from their seven matches. Throw-off is at 13.00 on Sunday in Loddon Valley Leisure Centre. NEM Hawks will play West London Eagles. In the previous round, Hawks beat Reading Lionesses and Eagles came through against London Angels by a one-goal margin. The teams are third and fourth in the league and a win for Eagles will see them overtake Hawks and move up to third. The women throw-off at 12.30 in Powerleague Trafford on Sunday. The final game in round eight sees University of Loughborough play Peninsula. The students are still hunting for their first Premier Handball League win of the season. In the previous round of matches, Peninsula went down to London GD and Loughborough picked up one point against Olympia. Throw-off is at 15.00 on Sunday in the Sir David Wallace Sports Centre. If Peninsula win and Reading lose, the Wirral team could jump to sixth in the table.